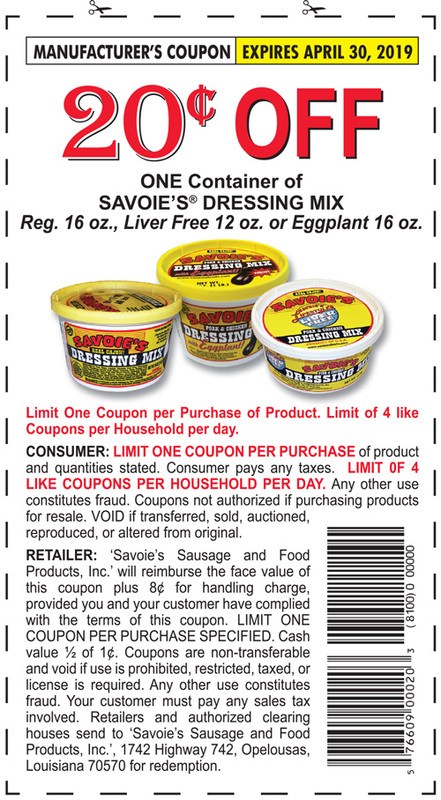 Are you a super couponer? 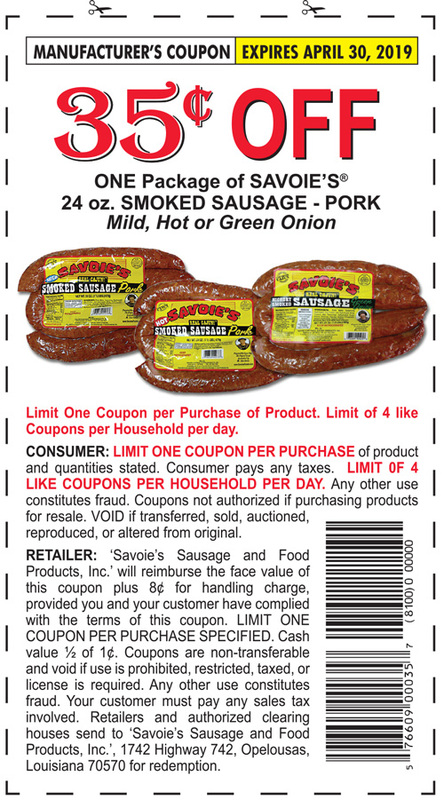 See our deals and promotions below! 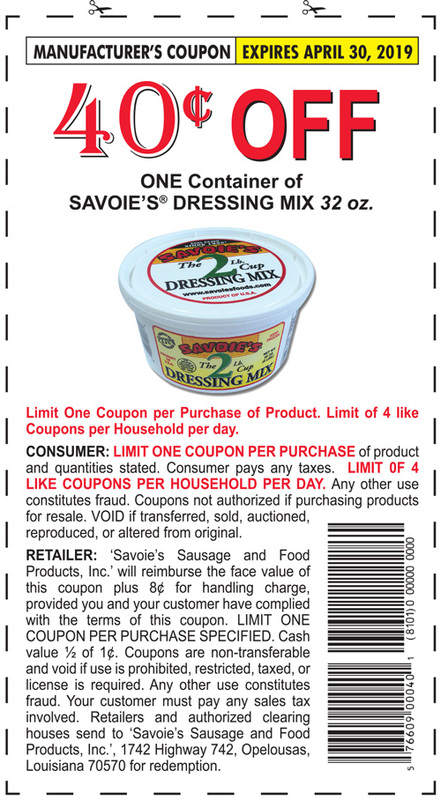 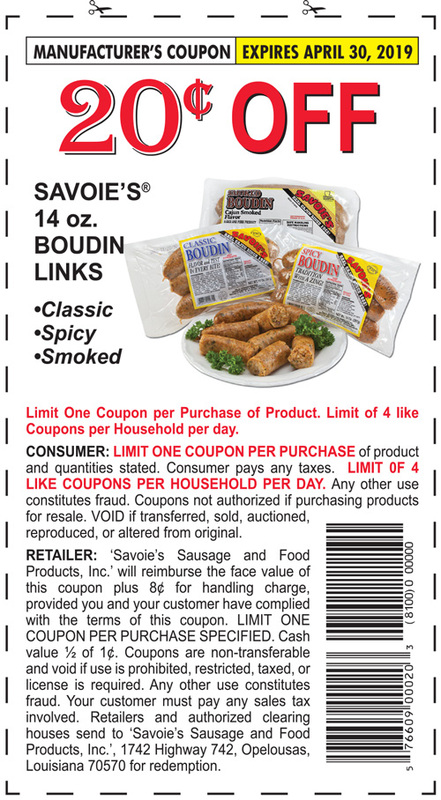 Click one of the coupons below to print.